Two weeks ago, we reported that Haagen Dazs Non-Dairy Frozen Dessert is finally rolling out to most mainstream grocers across the U.S. But before you invest in a pint, we have tasting notes, ingredients, allergen info, and more for you to peruse. There’s nothing modest about Haagen Dazs Non-Dairy Ice Cream. Each pint boldly proclaims it’s decadence with every flavor-packed bite. And please don’t ask me about the fat and sugars. It’s dessert, straight up. But unlike most other dairy-free options, one serving of this surprisingly vegan ice cream really does satisfy. Most dairy-free ice cream brands use a single ice cream base and then add flavors for variations. This causes every flavor to have underpinnings of coconut, almond, soy, or whatever the main ingredient is. But Haagen Dazs uses the flavor as the ice cream base for each individual variety. The Chocolate and Mocha flavors use rich melted chocolate, the Peanut Butter flavor uses peanuts, and the Coconut Caramel flavor uses coconut cream. This technique results in unparalleled taste profiles. This is really two desserts in one. The deep, rich, pure chocolate ice cream base is generously dotted with sizable chunks of fudge. We didn’t really note the salted fudge swirl specifically, but I could tell from the intense flavor that it was perfectly salted. This sweet flavor is any chocoholic’s dream, dairy free or not. Ingredients – water, sugar, corn syrup, belgian chocolate, cocoa processed with alkali, soy lecithin, pectin, vanilla extract, salt. Salted fudge swirl: powdered cane sugar (cane sugar, corn starch), sunflower oil, cocoa, salt, sunflower lecithin. Fudge truffles: sugar, soybean oil, coconut oil, cocoa processed with alkali, cocoa, natural flavor, soy lecithin. Contains: soy ingredients. I’m really not a coffee fan. I tolerate creamy, sweet coffee desserts, like dairy-free mud pie. But the bold espresso finish in this flavor of Haagen Dazs Non-Dairy is really for java lovers. Tony enjoyed it, and didn’t have a problem keeping this pint for himself. The cookies are crushed for easier eating, and create a lovely coffeehouse infusion. Ingredients – water, sugar, corn syrup, belgian chocolate, cocoa processed with alkali, soy lecithin, pectin, coffee, vanilla extract. Chocolate cookie swirl: soybean oil, powdered cane sugar, chocolate cookie crumb (wheat flour, cane sugar, canola oil, cocoa processed with alkali, salt, baking soda), cocoa processed with alkali, salt, soy lecithin. Chocolate cookie pieces: wheat flour, sugar, coconut oil, cocoa processed with alkali, chocolate, baking soda, salt. Contains: wheat and soy ingredients. True peanut butter fans, like myself, will swoon over the intense pb flavor. Ribbons of peanut butter and fudge up the ante on this sweet frozen dessert that has a surprisingly unique consistency. The peanut butter base isn’t as smooth and creamy as the others, but has a cookie meets ice cream mouth feel that is irresistible in its own right. Ingredients – water, corn syrup, sugar, peanuts, peanut oil, coconut oil, pectin, salt. Salted fudge swirl: powdered cane sugar (cane sugar, corn starch), sunflower oil, cocoa, salt, sunflower lecithin. Contains: peanut ingredients. This is the one flavor we haven’t taste tested yet. As always, comment below and share your thoughts if you have tried it! Ingredients – coconut cream (coconut extract, water), corn syrup, water, sugar, pectin. Caramel swirl: brown sugar, coconut cream (coconut extract, water), water, salt, pectin. Contains: coconut ingredients. We haven’t sampled these flavors, but if you have, leave a comment! They’ve layered their coconut and chocolate non-dairy ice creams with dark chocolate cookie pieces and crackly dark chocolate in this pint. 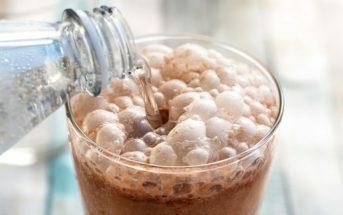 Ingredients – Chocolate frozen dessert: water, sugar, corn syrup, dark chocolate (belgian chocolate, sugar, cocoa butter, soy lecithin, vanilla extract), coca processed with alkali, pectin, salt. Coconut frozen dessert: coconut cream (coconut extract, water), corn syrup, water, sugar, pectin. Dark chocolate and vegetable oil coating: dark chocolate (sugar, chocolate, soy lecithin, vanilla extract), coconut oil, soybean oil. Chocolate cookie pieces: wheat flour, sugar, coconut oil, cocoa processed with alkali, chocolate, baking soda, salt. Contains: coconut, wheat and soy ingredients. This is their peanut butter and chocolate non-dairy ice cream layered with chocolate covered peanuts and cheets of crispy, frozen dark chocolate. Ingredients – Peanut butter frozen dessert: water, corn syrup, sugar, peanuts, peanut oil, coconut oil, pectin, salt. Chocolate frozen dessert: water, sugar, corn syrup, dark chocolate (belgian chocolate, sugar, cocoa butter, soy lecithin, vanilla extract), cocoa processed with alkali, pectin, salt. Dark chocolate and vegetable oil coating: dark chocolate (sugar, chocolate, soy lecithin, vanilla extract), coconut oil, soybean oil. Chocolaty coated peanuts: peanuts, sugar, coconut oil, cocoa processed with alkali, cocoa, salt, soy lecithin, natural flavor. Contains: peanut and soy ingredients. This is the newest non-dairy flavor, which was released as a part of their “spirits” line. But it’s only a little boozy with just .5% alcohol. In this chilly recipe, sweet black cherry jam and almond toffee pieces are folded into nutty Amaretto-infused non-dairy frozen dessert. It began rolling out to stores in February 2019, and should be in full distribution by April 2019. We don’t have the ingredients yet, but will update when we do! 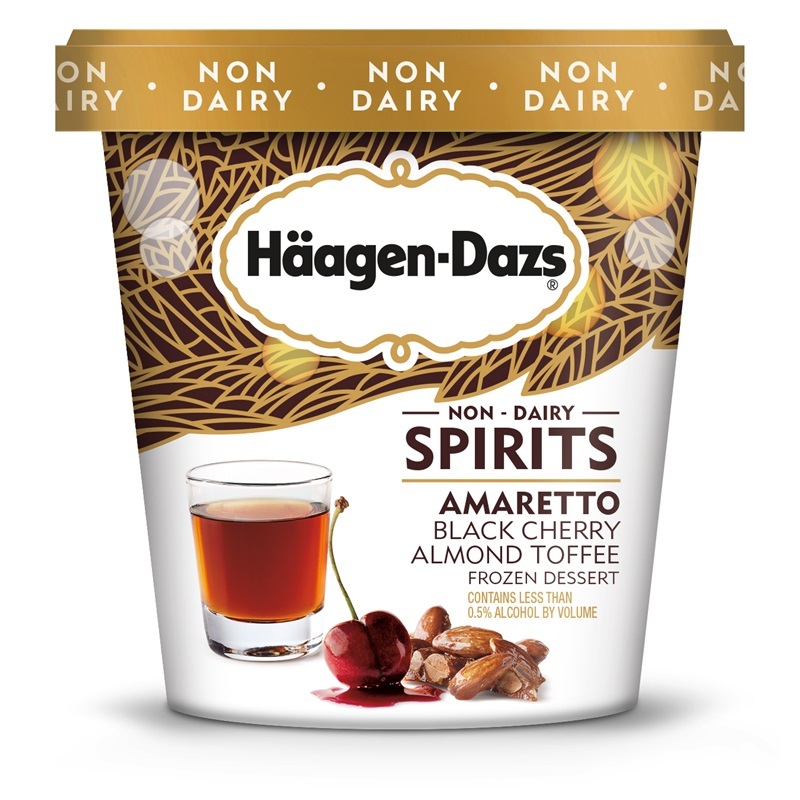 Price: Haagen Dazs Non-Dairy Frozen Dessert has a suggested retail price of %5.29 to $5.49 per pint. 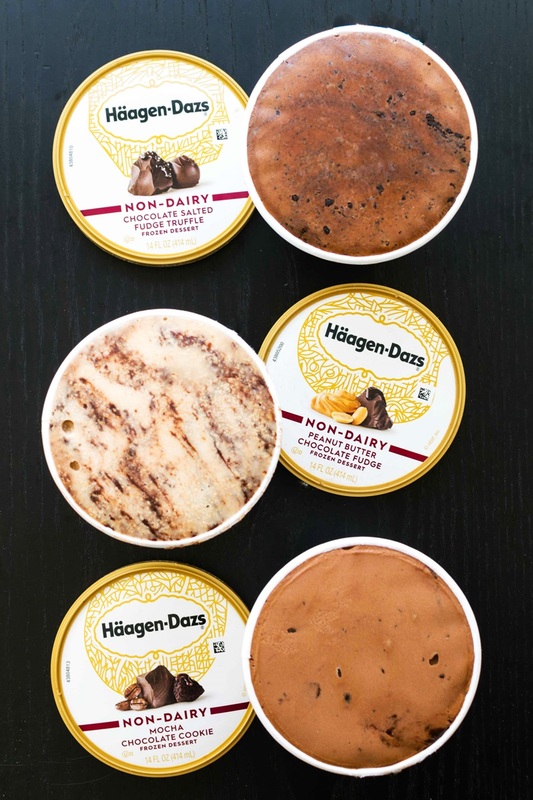 Availability: Haagen Dazs Non-Dairy Frozen Dessert pints are popping up in mainstream grocers throughout the United States. The Chocolate Salted Fudge Truffle and Peanut Butter Chocolate Fudge flavors will also be available by the scoop at Häagen-Dazs Shops. Visit the Haagen Dazs U.S. website for a store locator. 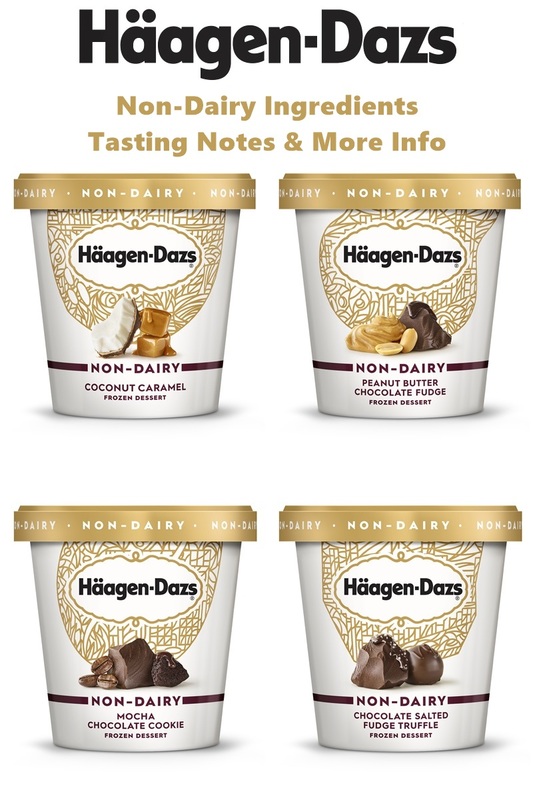 Haagen Dazs Non-Dairy Frozen Dessert pints are also available in Canada. However, the ingredients are a little different than the ones listed above (they do not contain corn syrup, but use glucose instead). See the Canadian website for more details. Certifications: Haagen Dazs Non-Dairy Frozen Dessert does not have a milk cross-contamination warning but it is Certified Kosher DE (for Dairy Equipment). See our Kosher Guide for more details on the different certifications. Dietary Notes: By ingredients, Haagen Dazs Non-Dairy Frozen Dessert are dairy-free / non-dairy, egg-free, g vegan, and vegetarian. See the ingredients above for which flavors are made without gluten / wheat, peanuts, tree nuts, and/or soy. And check with the company on their manufacturing processes for all varieties if potential allergen cross-contamination is an issue for you. Processes and labeling are subject to change at any time for any company / product. For More Product Information: Visit the Haagen Dazs website at www.haagendazs.us. The coconut Carmel is amazing!! PLEASE take out the corn syrup in the dairy free coconut caramel in the US!!!!!!!!! If you can do it in Canada then u can do it in the US!!! We so need this product but I will not buy it until the corn syrup is taken out!!!!! Thanks for the review. Just bought these from Metro in Toronto, Canada, and I noticed right away that my pints have ZERO corn syrup. Maybe the ingredients are different for Canada (which I doubt), or the company decided to remove the corn syrup suddenly from their most recent batches due to consumer demand (possible). I for one would not have bought these if I saw corn syrup in the label. Good to know. Thank you for sharing this David! I looked into the Canadian ingredients, and indeed they are a little different from the U.S. ingredients (which does happen quite a bit). The U.S. ones still appear to contain corn syrup, but it looks like the Canadian ones never have contained corn syrup, and they are made in Canada. So they are made in a different facility, too. Glad that worked out for you! I always find them at Target. I haven’t tried the Mocha flavor because I’m not a coffee fan but I’m in love with the fudge truffle and peanut butter fudge ripple! The coconut was good but too sweet in my opinion. I’m so excited that we have such a variety of ice cream flavors that are really tasty! Is it possible to buy in the UK? I don’t think it is yet – it’s just now releasing throughout the U.S. – but it might be soon! Haagen Dazs was my favorite growing up. I’m encouraged that three of these don’t contain gluten ingredients and will reach out to the company to learn more about their manufacturing processes. Is Belgian chocolate dairy free? My son is galactosaemic; so he’s not allowed any dairy,(or derivatives therof). We from south africa; getting non dairy products is a problem. Keep up the good work Alisa; I want to order your books. I tried the coconut caramel and it is just what you would expect….a caramel made from coconut cream swirled in more coconut cream. 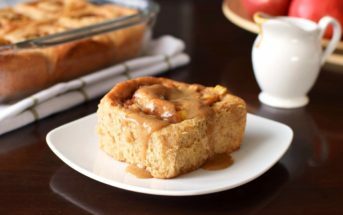 If you love caramel, this one is for you. You still taste the coconut so if you don’t like coconut, you may want to skip this one. Thanks for sharing this Audrey! Yum! This one sounds amazing to me. Thanks for sharing! Why do I not know about this! These flavors look incredible! I need to find these and buy them all up! They are, they really are! I have not tried these but will as soon as they are available at my local grocery. I have tried N.D. Almond Dream, it is delicious! 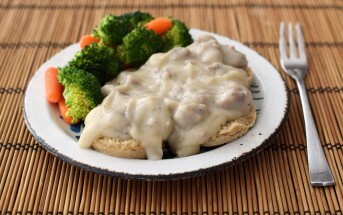 I am so grateful for this site on Dairy Free living. I was just diagnosed this past year with both gluten intolerance and diary allergies, you have made this change over so easy. I have your book on my counter and have tried many recipes. I also have tried many on from this site also. My daughter has just been diagnosed with the same allergies and we share our likes and not likes. Thank you so much for the good work you do. Can’t wait to try these! Thanks for the information. I’m thrilled that Haagen Dazs is offering non dairy flavors now. I’m in for the peanut butter flavor! Wow! I hope these become available in the Midwest! The Chocolate Salted Fudge Truffle sounds right up my alley! That’s definitely the one I want to try first! If you love chocolate then this one is impossible to resist! Those flavors look spot on. I do wish they’d drop the corn syrup, but I suppose baby steps are happening for more dairy free options! Wow. I need to look for this. The salted chocolate fudge truffle sounds delicious. I want to try the Mocha Chocolate Cookie since you say it is for java lovers. Right up my alley! Yep, it’s definitely good for coffee fans! My husband loved it. I’ve tried the chocolate fudge truffle and have to admit that I as pretty darned impressed. Not bad at all, especially for a mainstream dairy brand! Here’s hoping they’ll have the means for wider distribution now and make these pints available everywhere, not just a few select stores or cities. I definitely recommend the PB, too, for you Hannah. It’s quite the flavor rush! You might really enjoy the Mocha, also.